• Personal expenses paid with business funds. Ray Thomas joined Hancock & Dana in 2014. He specializes in representing individual and business clients with IRS issues including Audits, Notices, Collection, Employment Tax, Appeals, and Offer-In-Compromise. Ray joined Hancock & Dana after a 26-year career with the IRS as a Revenue Agent and manager. 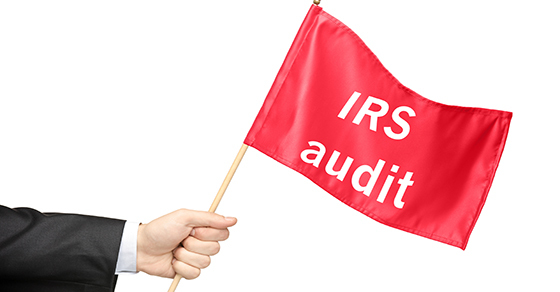 This background provides a unique understanding of how to resolve and prevent issues with the IRS.